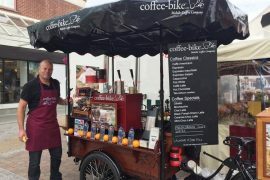 Mark Price is confident that the unique concept, the variety of high-quality coffee specialities as well as the attractive appearance of the Coffee-Bike will appeal to the residents of Worcester: “Worcester is a beautiful city with many historic buildings and the style of the Coffee-Bike compliments the city and its surroundings perfectly. 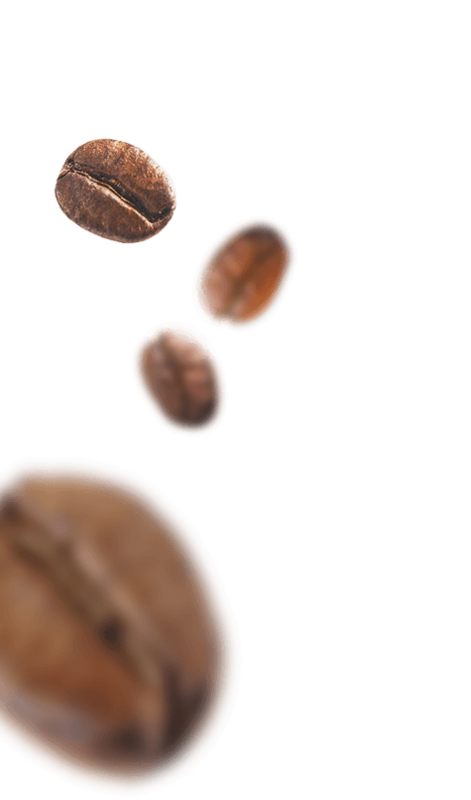 I feel certain that the residents and tourists will love the Coffee-Bike and its certified organic coffee classics and specialities”, says Mark. He has been living in Worcester for the past 14 years and is very keen on cycling, frequently stopping to enjoy coffee, cakes and pastries from local cafes during his days out on his road bikes. Coffee-Bike seemed to be the perfect combination of these passions. For Mark it is the first time he has been self-employed. 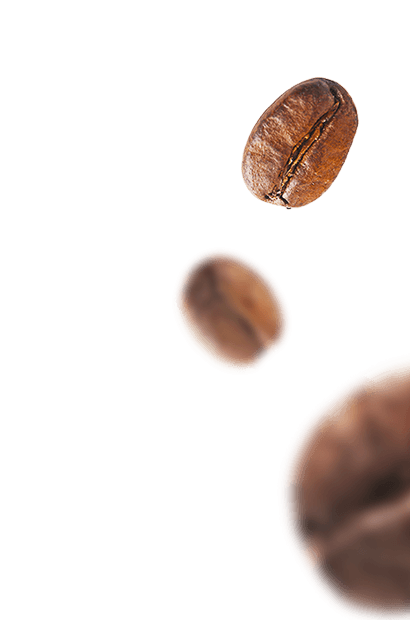 Before becoming a Coffee-Biker he has been employed within the IT and Telecom sectors for more than twenty years. “Purchasing a franchise license offers a lot of potential since it gives me the opportunity to benefit from the success of this proven concept. In addition I can always rely on the support of a professional and knowledgeable team at the Coffee-Bike headquarters”, comments Mark. He is very passionate about this concept and looking forward to running his own business and benefiting from his own hard work. 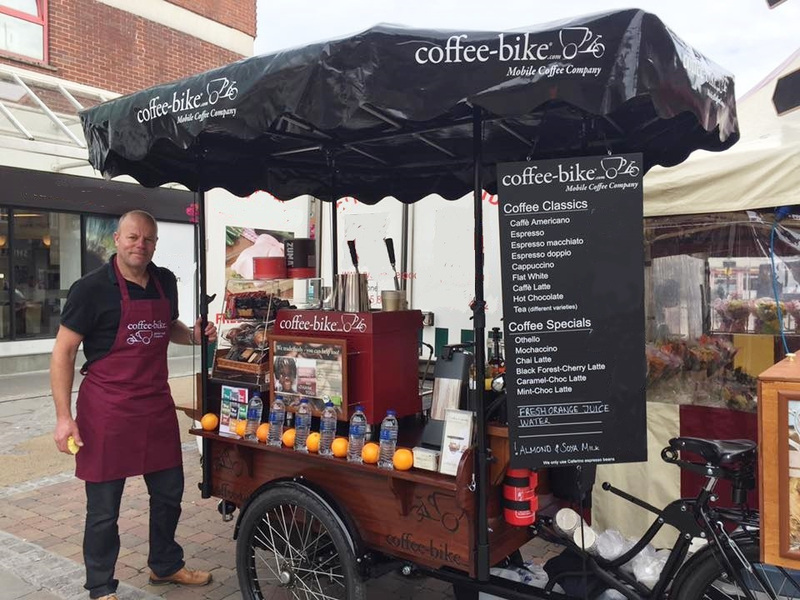 Since July he has been operating within streets of Worcester and has already been booked for several charities and local events as well as various markets in the surroundings. Furthermore he is looking forward to many bookings for private and corporate caterings in the area.